This video is about a Specklebelly Goose hunt in Stuttgart Arkansas. 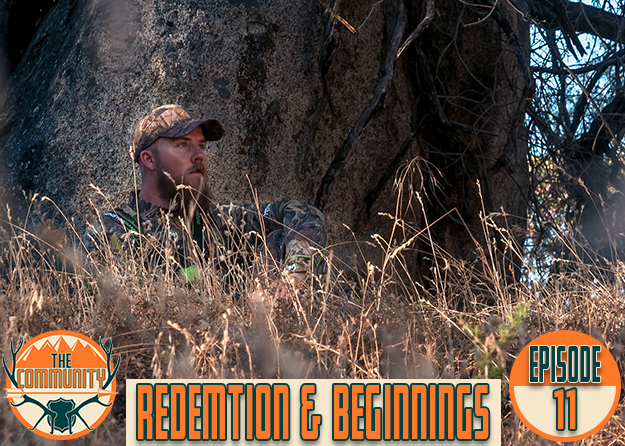 The B3 Films Waterfowl Team takes you on their journey from east Texas to Stuttgart, AR. which is one of the most famous towns in the world for waterfowl. Follow along as they team up with Grand Prairie Duck Guiding for an epic hunt for specklebelly geese! Along the way the B3 Films Waterfowl Team stops in at Havoc Calls to get a behind the scenes look at how they make their custom duck calls. From start to finish the video is action packed fun so be sure to tune in.